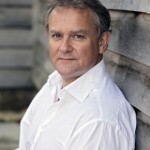 You are here:Home » Category: "Sunseeker"
Practical Boat Owner: BBC has been allowed behind the scenes for the first time by Britain’s biggest superyacht builder Sunseeker International who has been hand-building customised boats for the world’s super rich for the past 50 years. 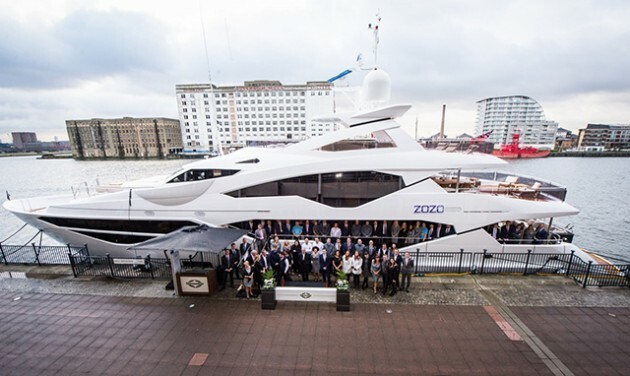 After 10 months of filming, Sunseeker International will take centre stage in a BBC Two documentary about ‘Britain’s Biggest Superyachts: Chasing Perfection’, which will be airing at 9pm this Friday 15th April 2016. 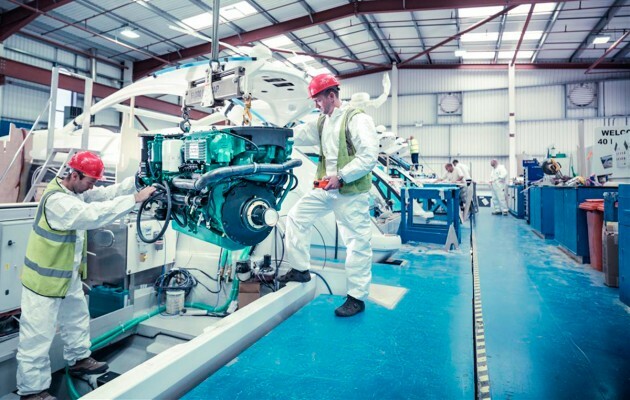 The BBC film crew follows the build of a brand new 40 metre Sunseeker 131 superyacht, worth £20million, at the manufacturing facility in Poole, Dorset through to final delivery. 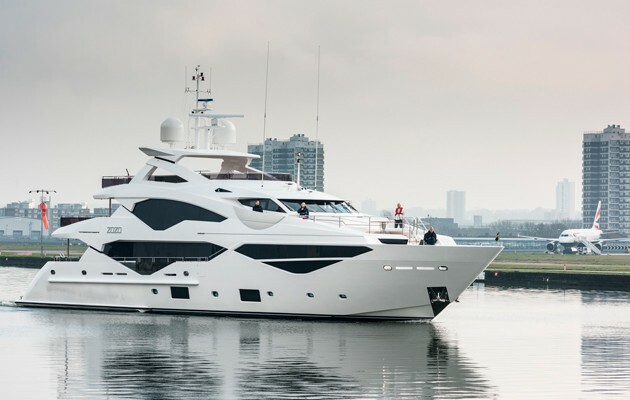 The 131 superyacht enables its owner to tailor the layout and interior design to personal preferences from Sunseeker’s ‘Bespoke’ customer service. 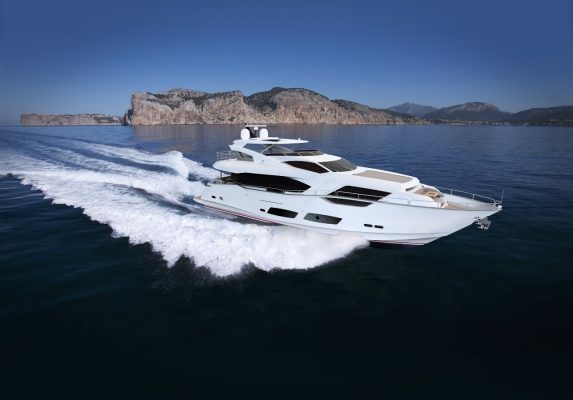 The BBC documentary follows the most challenging specification to date when a customer takes full advantage of this made-to-measure service and asks for more extras than any other yacht in the Sunseeker’s history. 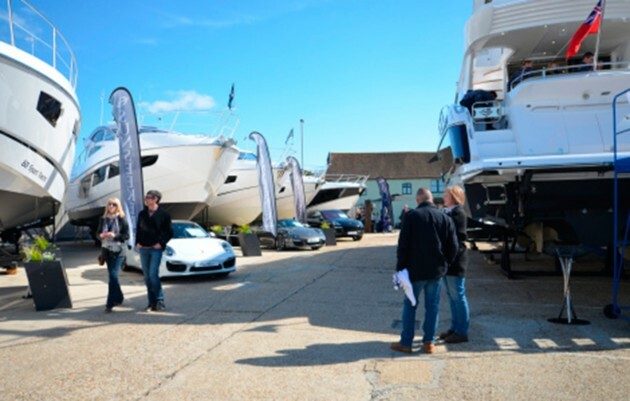 Whilst the company works hard to meet the customer’s exacting standards, the London sales team are working just as hard to fill the order book during the all-important Boat Show season where the sales team hope to sell in just 30 days over £40million worth of boats and yachts. 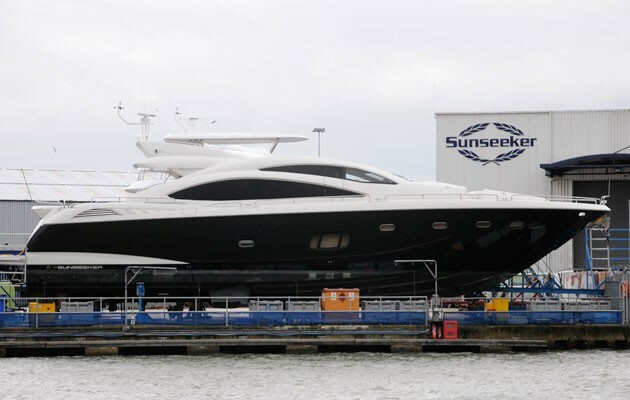 Every Sunseeker boat is built in Poole but seem to be found basking in the international playgrounds of the rich and famous and the BBC documentary crew also hop on board the charter side of the business to meet the people paying £60,000 for just a week’s holiday. Watch the programme about Sunseeker on BBC Two’s ‘Britain’s Biggest Superyachts: Chasing Perfection’, Friday 15 April at 9pm.